Together, we are better. 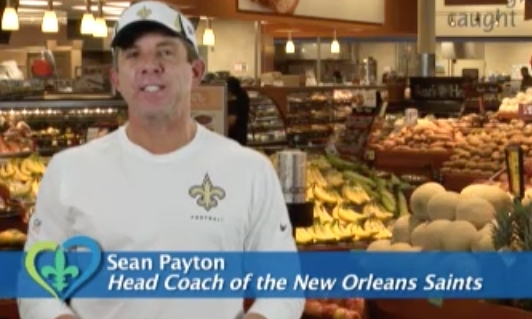 Join Coach Sean Payton and Winn-Dixie in support of LiveWell Louisiana. Sign up and learn how you can live better, healthfully, and fit in Louisiana. 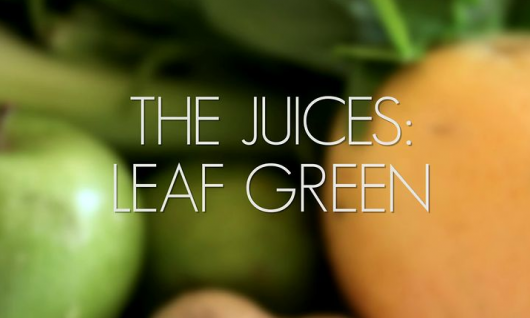 A quick fun green leaf juice recipe from Leaf TV. Ingredients and recipe for one individual to enjoy a vegetarian meal. Filmed and edited by Andrea Conti. 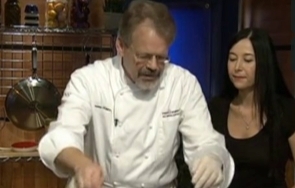 Easy tips for brining a turkey. 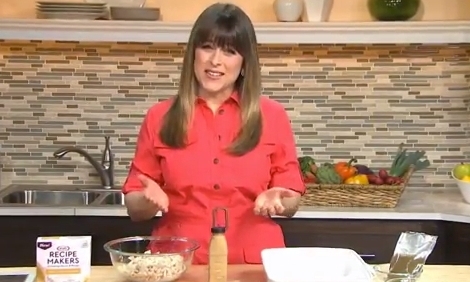 Spice up the everyday salads you eat for lunch and dinner with tips from this short video. Writing down what you eat helps you take a critical look at your food habits and make healthy changes. 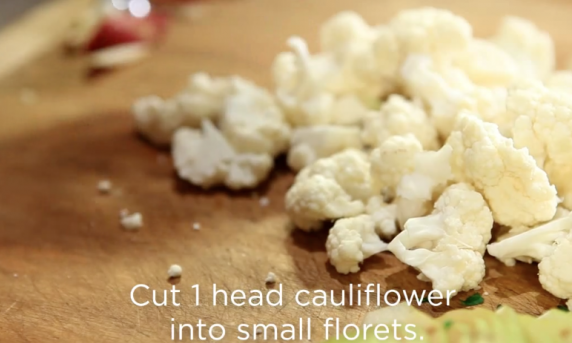 Our nutritionist, Julie Fortenberry shares some tips. 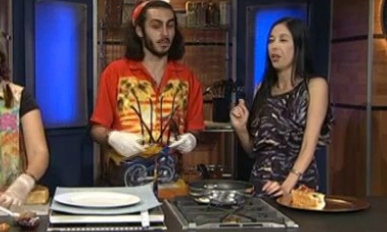 A classic Latin American dish sure to be a hit at home! Quiche Lorraine is a classic egg dish. Eggland's Best Quiche Lorraine recipe is easy to make and tastes delicious. 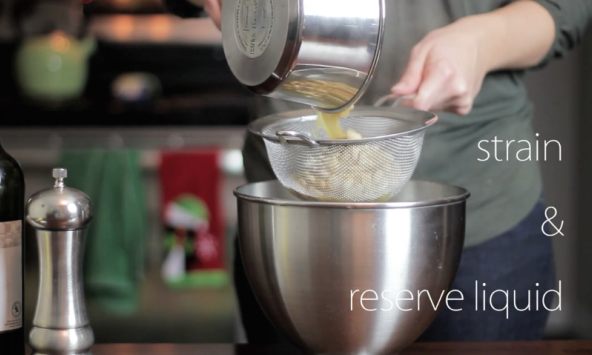 Impress your guests with this recipe from Eggland's Best. 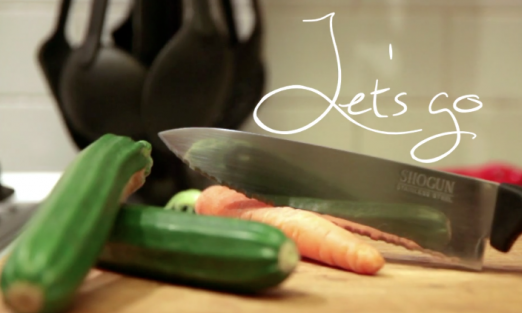 Recipe, Video and Nutrition by Eggland's Best ®. Eggland's Best® is a registered trademark owned by Eggland's Best, LLC. It starts with the basics so make sure you know them. 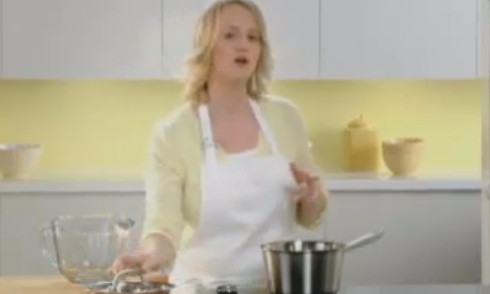 Take a lesson from Kraft Foods and learn How to Boil An Egg. Eggland's Best eggs can be transformed into a number of delicious, easy-to-make, snacks & meals that your kids will love. And best of all, EB eggs are packed with vitamins & nutrients that are essential for growth and development, and will keep your kids energized. 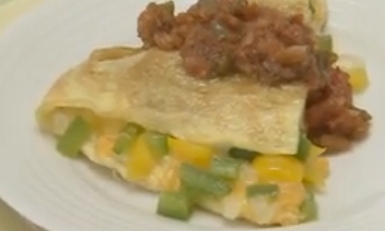 Recipe, Video and Nutrition by Eggland's Best ®. Eggland's Best® is a registered trademark owned by Eggland's Best, LLC. A local New Orleans hot dog-hot spot that has an amazing story. 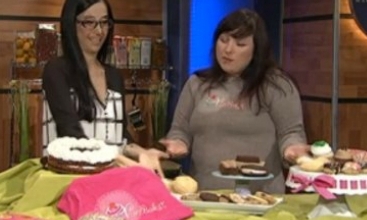 A gluten free bakery that has lots of wonderful options, watch this video to learn more! Charles Jolivette and Healthy Eating Experts from Whole Foods. 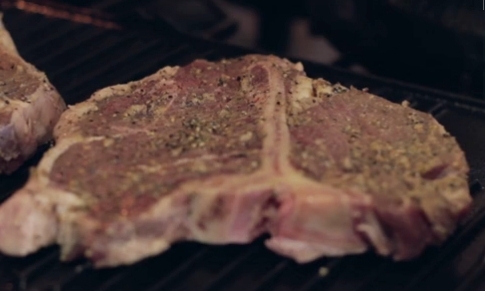 Pepper crusted t-bone steak cooking video that shows you step by step to prepare this simple and amazing meal.